Fred Cole, a guitarist and singer who became a cult hero of the Pacific Northwest music scene as the leader of the long-running garage-rock band Dead Moon, died on Thursday at his home in Clackamas, Ore. 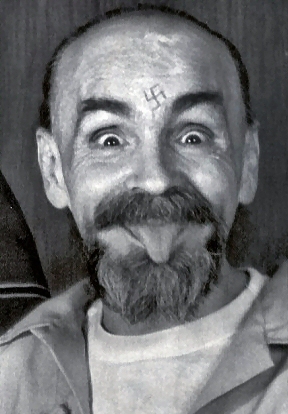 He was 69. The cause was cancer, said his wife and bandmate, Toody Cole. 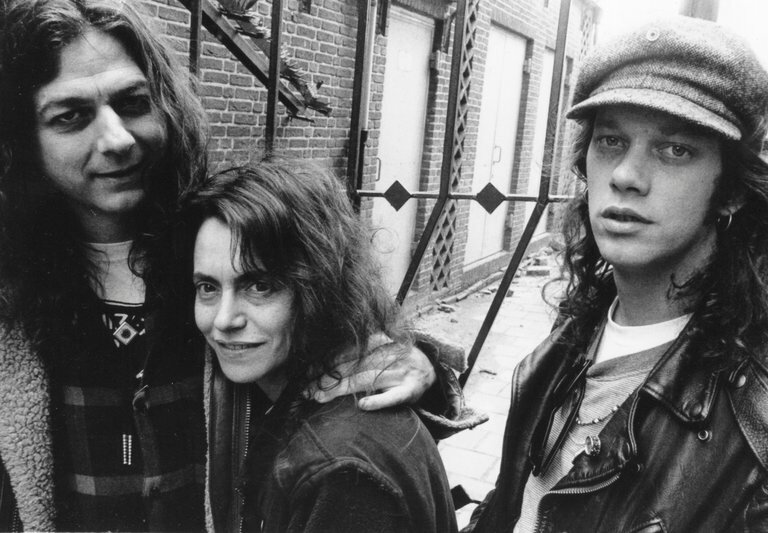 As the grunge gold rush in the 1990s made stars of young bands in and around Seattle like Nirvana and Soundgarden, Mr. Cole and Dead Moon remained beloved local stars despite being decades older than their peers. But with Dead Moon and various other groups over the years, Mr. Cole set a standard for do-it-yourself perseverance. He and his wife released records on their own label, Tombstone, with a dark, handmade aesthetic. He even cut lacquer discs, used to make vinyl records, on an old mono lathe at their home outside Portland; according to legend, it was the same machine used to make the Kingsmen’s “Louie Louie” in 1963. In a scratchy wail, Mr. Cole led Dead Moon in ragged, macabre-obsessed songs, like “Graveyard” and “Dead Moon Night,” that sounded as though they could have been made at any time in the last 50 years. I didn't bother posting about Fred because I didn't think anyone here would care. I went looking for this album in various locations last night to give her a spin for old time sake, GONE! contacted Chrissy my album thief cousin.....What a surprise the little mofo has my copy! Well, at least you know where it is. Hopefully it's safe! He gave a lot of confused kids a new direction in life. 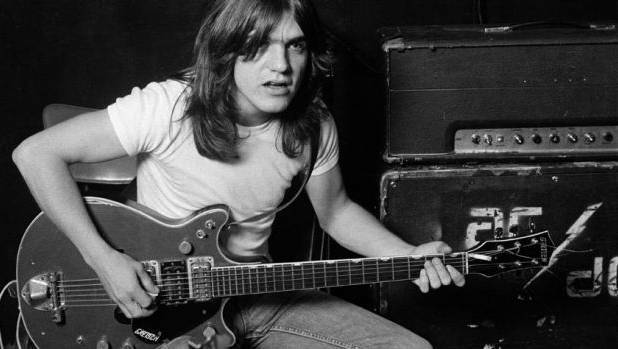 He was replaced by nephew Stevie for the band's last tour, promoting the 2014 album Rock Or Bust. 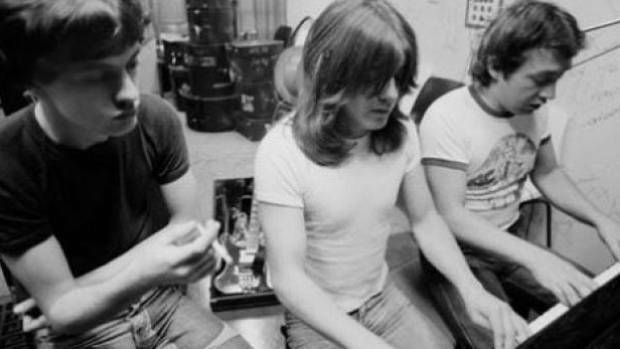 AC/DC producer George Young with brothers Malcolm and Angus. George died just last month. He is survived by his wife O'Linda and two children. Ann Wedgeworth who played Lana Shields on "Three's Company" was 83 83? time flew. Her character was always trying to put the make on Jack Tripper with her whispery way of talking and her slinky way of moving. He wouldn't bite though. Comedic sexual tension, I suppose they call it. He gave a lot of confused kids a new direction. He was kinda Helter Skelter.
. . . Oh, David! Is that really you? Funny meeting you here. Everyone seems to be sneaking their way in front of David Cassidy. Jana Novotna, after a battle with cancer. "I am deeply saddened to hear of the passing of Warren 'Pete' Moore, a fine human being and valued member of the Motown family," Gordy said. 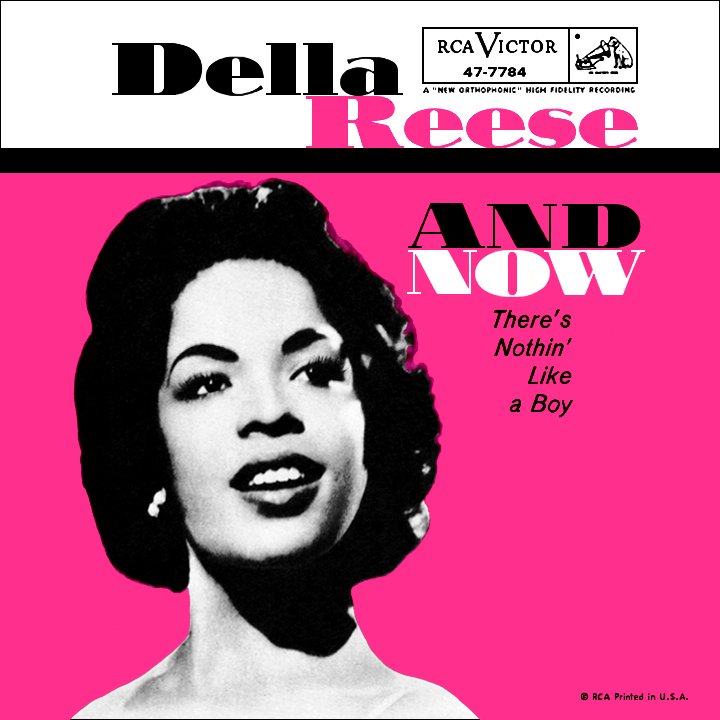 "Pete was an original member of my very first group, the Miracles. He was a quiet spirit with a wonderful Bass voice behind Smokey Robinson’s soft, distinctive lead vocals and was co-writer on several of the Miracles hits." A childhood friend of Robinson's while growing up in Detroit, Moore and Robinson formed a singing group while they were both in high school. With Moore as the bass singer, the group was known as the Five Chimes and the Matadors before signing with Gordy's Motown offshoot Tamla in 1959. They changed their name to the Miracles soon after. Moore served as co-writer on many of the Miracles' singles, including their classic "The Tracks of My Tears" (Number 50 on Rolling Stone's 500 Greatest Songs List), "Ooo Baby Baby" (Number 266), "My Girl Has Gone" and "Love Machine," as well as hits by Motown artists like Marvin Gaye ("Ain't That Peculiar," "I'll Be Doggone") and the Temptations' ("Since I Lost My Baby") Moore also produced the Miracles' "Here I Go Again" and "Baby Baby Don't Cry." After Robinson left the Miracles in 1971, Moore remained with the group until their dissolution in 1978. In 2012, Moore was inducted into the Rock and Roll Hall of Fame alongside the Miracles. "A gentleman, loving husband, devoted father and loyal friend, we all loved him and will miss him," Gordy added. David Cassidy has died. The American pop singer and star of the television programme The Partridge Family was 67. 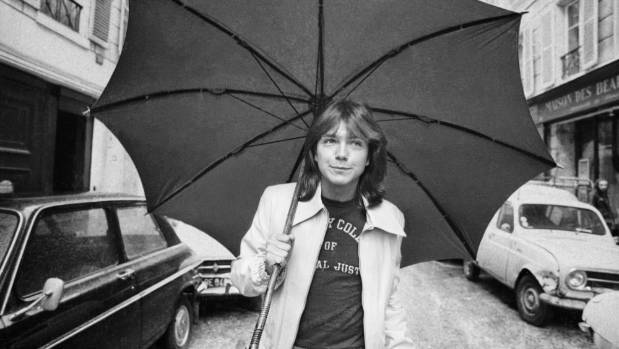 David Cassidy, the pop culture idol of the 1970s has died aged 67, his publicist has confirmed. The Partridge Family star was hospitalised with multiple organ failure. His publicist, JoAnn Geffen said on Monday that his family had joined him in hospital. The 67-year-old former teen idol said earlier this year that he was struggling with memory loss and that he was ending his 50-year career. Cassidy has had numerous personal problems in the decades following his initial success, ranging from substance abuse to bankruptcy. Ben Riley - (July 17, 1933 – November 18, 2017) American jazz drummer known for his work with Thelonious Monk, as well as Alice Coltrane, Stan Getz, Woody Herman, Eddie "Lockjaw" Davis, Ahmad Jamal, Kenny Barron, and as member of the group Sphere. During the 1970s he was a member of the New York Jazz Quartet. Singer/Songwriter Tommy Keene performs at City Winery Nashville on July 28, 2017 in Nashville, Tennessee. Tommy Keene, a veteran singer-songwriter of the new wave and power-pop eras best known for his 1984 alternative-radio hit “Places That Are Gone,” died Wednesday, according to a post on his website. Over the years he collaborated with a number of stylistically similar artists ranging from Guided by Voices’ Robert Pollard — with whom he released an EP as the Keene Brothers, a joke that would be lost on all but certain people of a certain age — and T Bone Burnett (who produced one of his early albums) to the Goo Goo Dolls and Matthew Sweet, with whom he toured just a few weeks ago. He generally remained true to the melodic, chiming, harmony-filled, Byrds-influenced rock that launched his career. A native of Maryland, Keene released a dozen albums over the course of a career that stretched back to the late 1970s, yet his biggest hit came from the title track of a 1984 EP on the indie Dolphin Records, “Places That Are Gone.” A deal with the major label Geffen Records ensued and he released two albums on the label, “Songs From the Film” in 1986 and “Based on Happy Times” three years later. He signed with indie powerhouse Matador in the mid-1990s and released two albums there as well; the remainder of his catalog was released on smaller indie labels.